Characteristics: Single needle moving arm with rotation of 160°, one needle, stitch knoted, rotative crochet and unison feeding system. 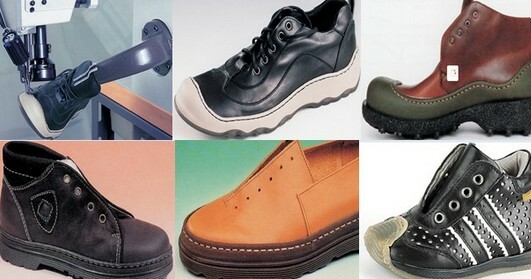 The bobbin tread is that visible of the seam. Possibility to stitch the small size minimum 18. The machine can be provided with a horn different than that exhibited in the picture upon request. 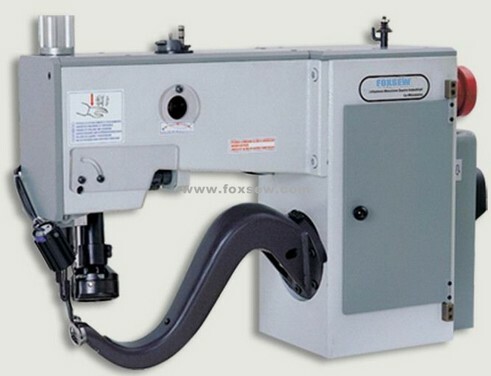 Looking for ideal Stitching Machines for Innersoles Manufacturer & supplier ? We have a wide selection at great prices to help you get creative. 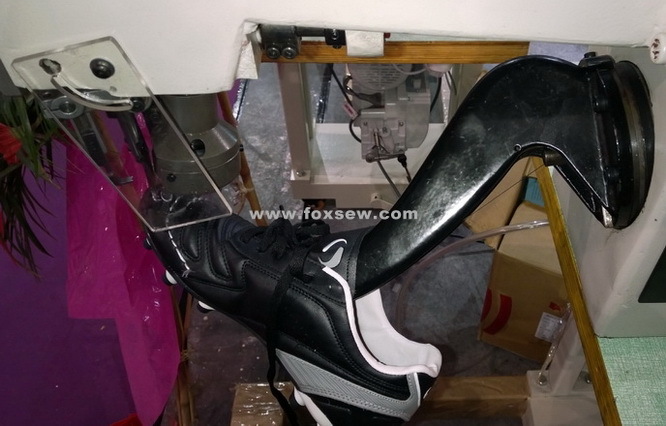 All the Insole Stitch Sewing Machine are quality guaranteed. 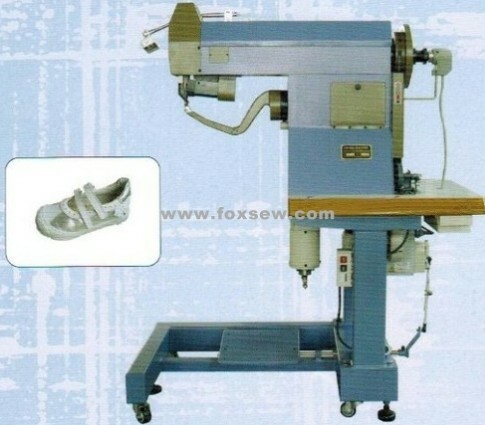 We are China Origin Factory of Insole Stitching Sewing Machine. If you have any question, please feel free to contact us.